Nothing will ever be as shattering as her (dis)appearance in Mulholland Dr, but I was inestimably pleased to hear her again. And you know, I didn't even care for the song itself (echoes of "Just You..."!). Nevertheless, her voice is something to make mere mortals quail. And the iconic dress against the red curtain really exemplified the otherworldliness of any captivating performance, a long-standing motif with Lynch. The song was almost relentlessly syrupy, yet the effect of the unwavering simplistic melody became rather entrancing. I have not particularly enjoyed most of the other performances--no accounting for taste, right?--but I'm very glad this was made to happen. I didn't particularly care for the song all that much, but I keep finding myself humming it today. I enjoyed the song. I love her dress. The audio for that scene was WAY overproduced. A shame bc obviously she has a great voice. 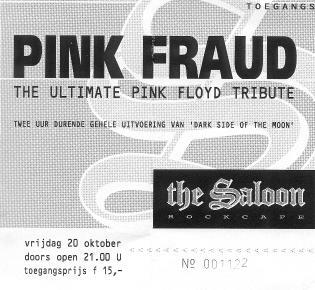 I think there's one called Pink Fraud. ? By 'eck, she's a grand lookin' lass! Sorry, I'm becoming a professional Yorkshireman. Well, they DO have the Great Northern, so not quite as backwater. In real life, some music greats have chosen to do surprise gigs at small venues. Tangent, at least TP is more realistic, in Riverdale they had the kids visiting a disco like you'd only find in a large city. Oh, I forgot to mention this in my previous post, Rebekah's appearence in TP is the second proof that TP and MD take place in the same universe (cf. Laura and Ronette watching Rebekah's performance in MD). 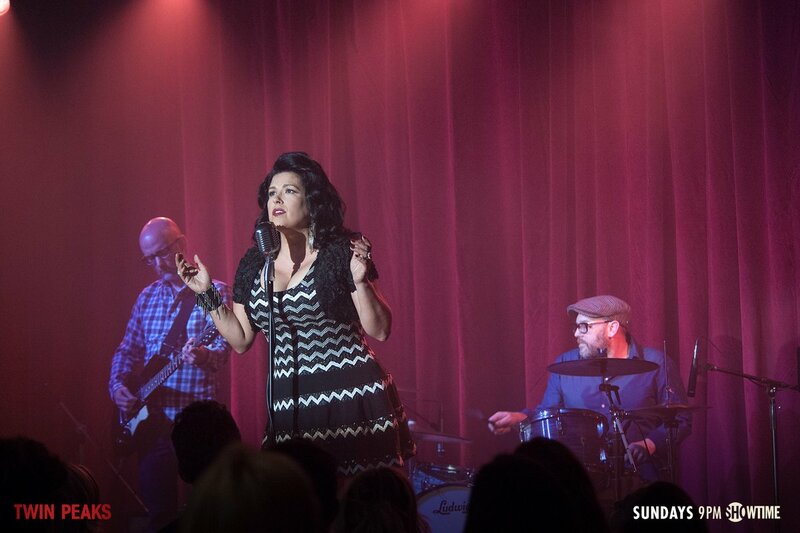 The song was beautiful, and the chevron dress was an excellent nod.